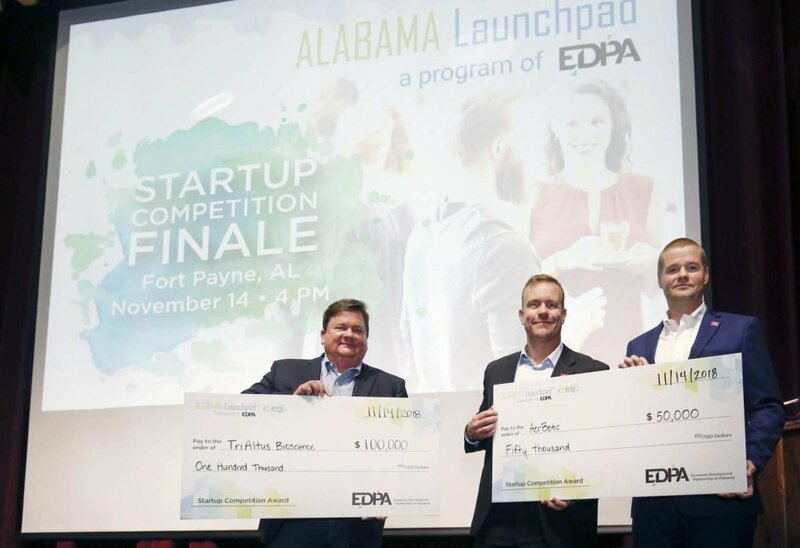 Six finalists pitched their businesses to judges at the Alabama Launchpad Startup Competition Finale in Fort Payne. The results are in, and two Birmingham companies are the big winners. TriAltus Bioscience won $100,000 in seed funding, while AerBetic took home the $50,000 concept prize.